Last week my laptop was broken, No. chance of repair what so ever. I need to immediately buy a new laptop. I went to Apple reseller and choose the laptop which fits my requirements. Fortunately, they are running a scheme of cash back on HDFC bank’s credit and debit card. I bought a laptop for 6 months EMI with my HDFC bank’s account. I just gave my PAN card and my bank account details. The shop owner doesn’t know me but still, he allows me to buy a laptop worth ₹ 60k on credit. This is because of my good credit records. The question is how the hell this shopkeeper knows my credit history? it’s my CIBIL credit score. Why did he allow me to buy a laptop on credit? The answer is, it is because of my good credit score. With the advanced technology, information is available on the table in real time with just a few clicks. Getting a credit score is now so easy. Recently, I found a website which offers you a free credit score on the WhatsApp. Now that’s something amazing. Yes! You heard it right, get your credit score on WhatsApp instantly and free. Here is a step-by-step guide on how you can get your credit score on WhatsApp without paying a dime. 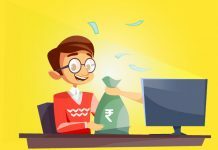 What is CIBIL Credit score? 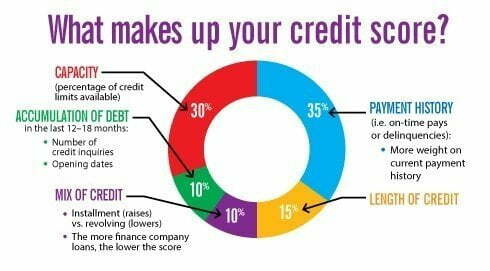 For those who don’t know what is a credit score, let’s understand it quickly. The credit score is a three-digit score derived from your financial borrowing history. The score ranges from 300 to 900. Higher the score better is your chance of getting a credit. This score plays a crucial role in getting a loan approved by the lenders. Whenever you apply for any loan, the lender checks your credit history before approving your loan application. The credit score is the x-ray of your financial health. 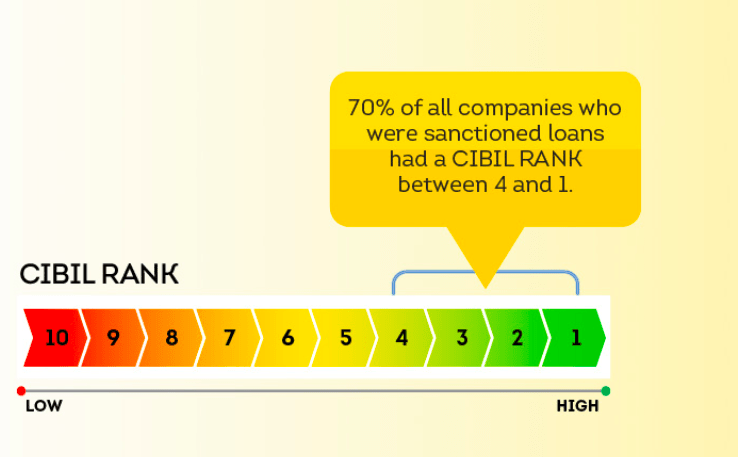 In India, TransUnion CIBIL Limited is the first company providing this score of an individuals and businesses to the lenders. Banks and other financial institutes are submitting the data of their customer and their payment patterns. How is the CIBIL credit score calculated? Pay your EMI and credit card bills on or before the due date. 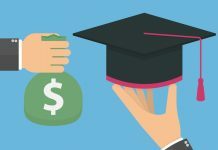 Don’t take high numbers of loans. Avoid multiple credit cards in the same name. Take a confirmation from the lender (No due certificate) after you finish your loan. Don’t exhaust your credit card limit to full. Don’t become a guarantor of friends and family, your score will get affect it they default. How to get a credit score on Whatsapp? 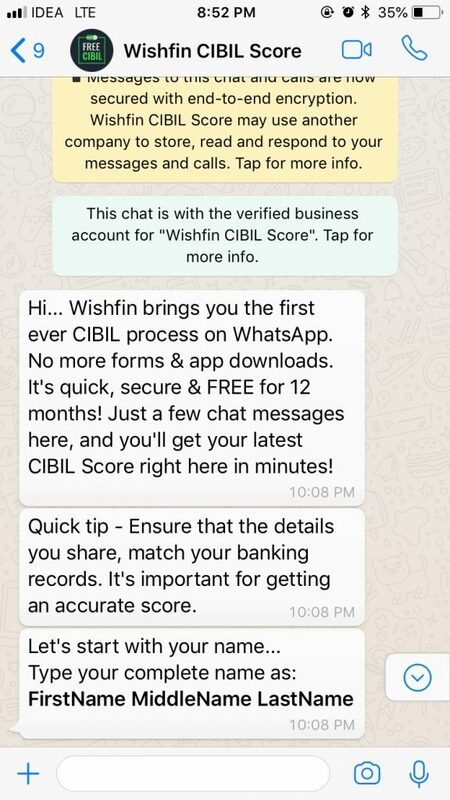 A fintech startup Wishfin.com (official partner of CIBIL) is offering a free credit score on WhatsApp. There are many companies who are providing the credit score on a chargeable basis. It also requires to fill up the long boring forms and submit physical documents to them. Credit score on WhatsApp is really an innovative idea which helps you to get your score for free. Let’s take a look at the steps required to get a free credit score instantly. Give a missed call on 8287151151 from your mobile which has WhatsApp installed on it. Within a minute, you will get a WhatsApp chat asking for your full name, date of birth and gender. It will then ask for your PAN number. After entering the PAN number, it will ask for your address and city in which you reside. As the last input, it will ask for your email address so that it can send you your score on email as well. As a security measure, it will send you an OTP on the mobile number. Enter the details and within a second it sends you your credit score in a WhatsApp. I tried it myself, Have a look at the below screenshot of my credit score. If you want to check the detail report, you need to log into the wishfin.com. Go to the CIBIL report tab. There you can find your CIBIL score and your profile. On the next to your profile, there is a tab “View report” for the detailed report. At last, there is a tab called “Enquiry Information” which shows the list of the lenders who have inquired your credit history for the loan you have applied with them. Another benefit you will get is the score update on a monthly basis for one year. Wishfin.com will send you your credit score every month via email. The only benefit I can see here is the ease of providing details. 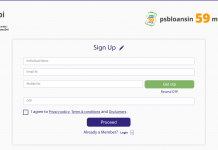 As you don’t have to login/signup on any portal at first. However, to check the detailed score you need to login to wishfin.com portal. There is already a CIBIL website which provides the credit score for free once a year. wishfin a partner of CIBIL who is authorized to provide a credit score. You must be thinking why wishfin is providing the free credit score? how do they earn money out of it? The truth is they are earning a commission by providing your information to lenders as a lead. The lenders will send you their offers to you on a regular basis. So as per my opinion, get your credit score direct from the CIBIL instead of getting it through a middleman at the cost of your financial information.  Previous articleWhat are the factors that affect the stock price movement? What is CIBIL Company Rank? How do I get one?